Special thanks to Casperjeff for creating the OP design. Waiting for episode 2 to be subbed. Yeah, I am waiting for Day 2. The music that some Korean shows always play during risque answers is too much for me. 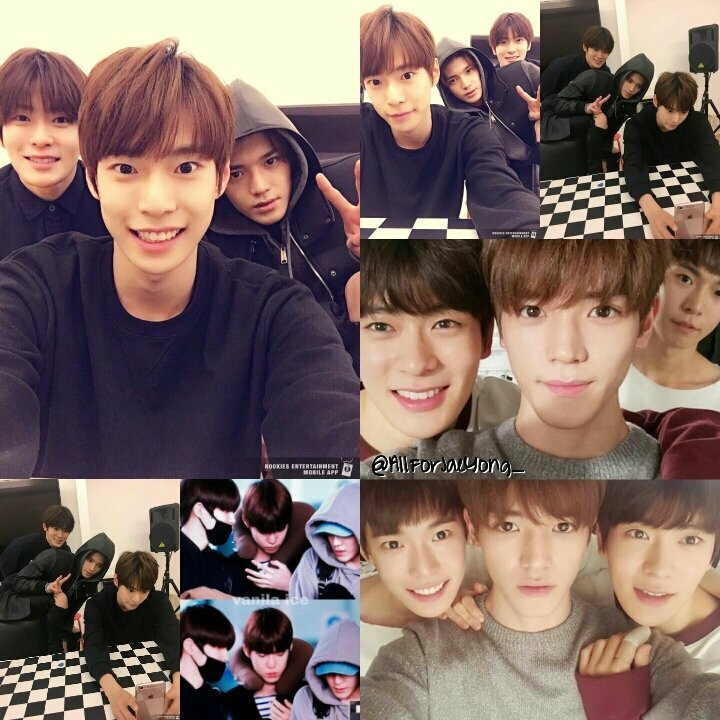 Jaehyun was getting all sorts of love during Day 1. 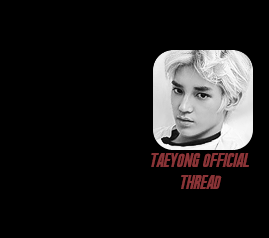 Since Day 2 is about Taeyong (I think, anyway? 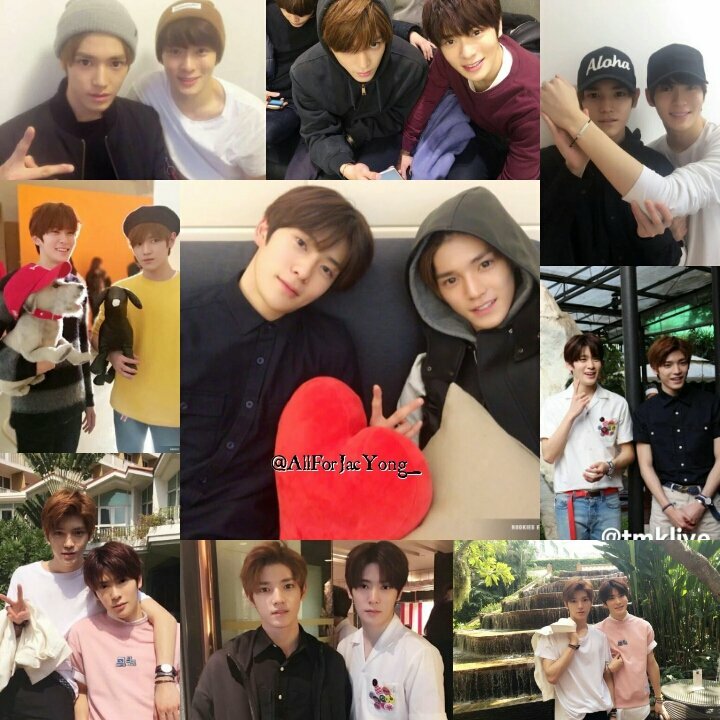 ), I'm gonna assume there's gonna be more golden moments between Jaehyun and Taeyong. WHITE GENTLE PIG. What the hell. I just had to! 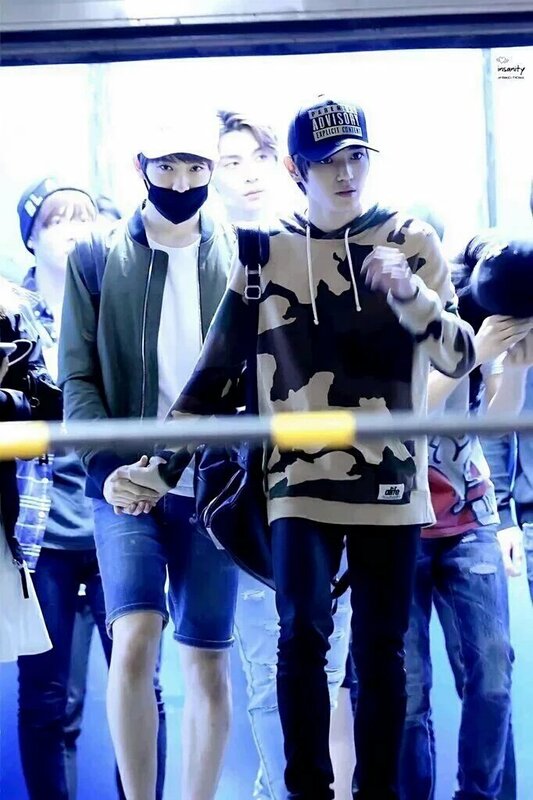 It's one of my ultimate OTP's in NCT! The music either sets the mood or is so off that I just start laughing! Oh yeah, sweaty. He sweats a lot. I'm surprised too! 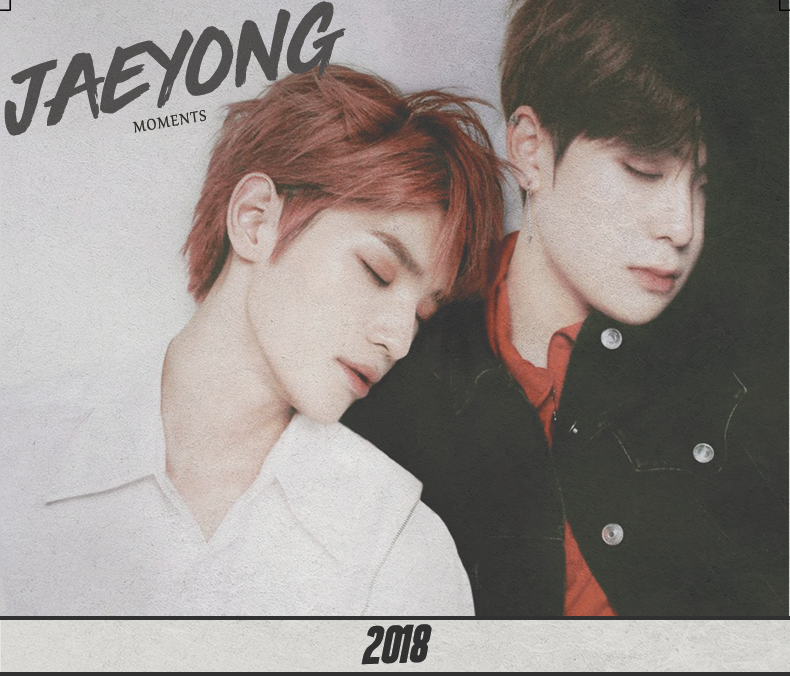 I always thought Jae was the bottom. BUT! Then again, I'd say they could both top. Hey there, Minechin~ Welcome to our humble abode! 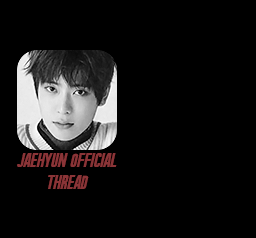 Just cause he's got that pretty boy swag whereas Taeyong has that tough-looking pretty boy swag, I still think Jaehyun would top. Hell, they could switch. I'm surprised people agree with me. 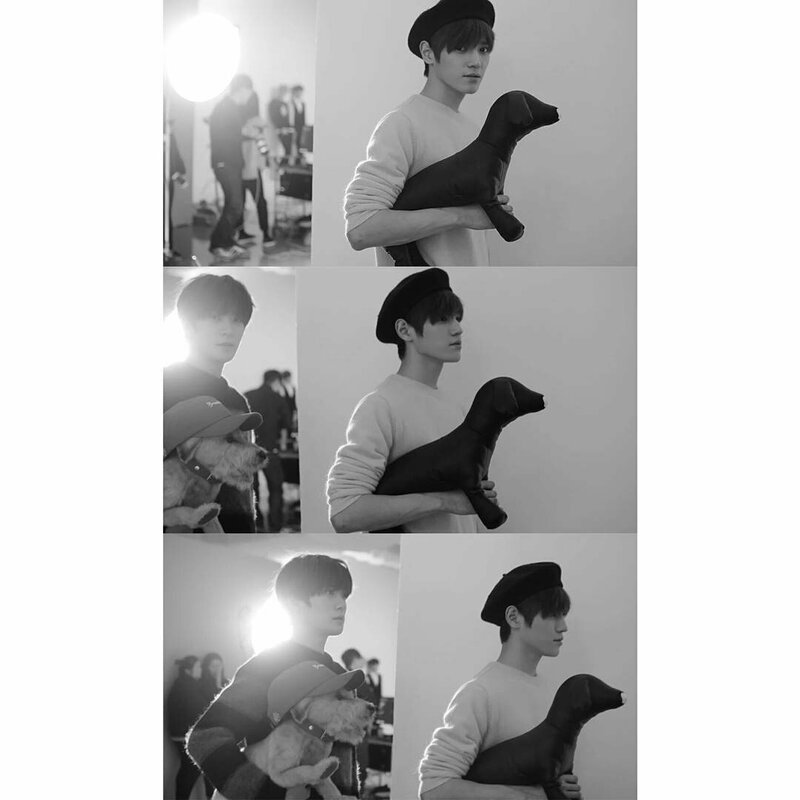 Still need to watch Day 2 subs. 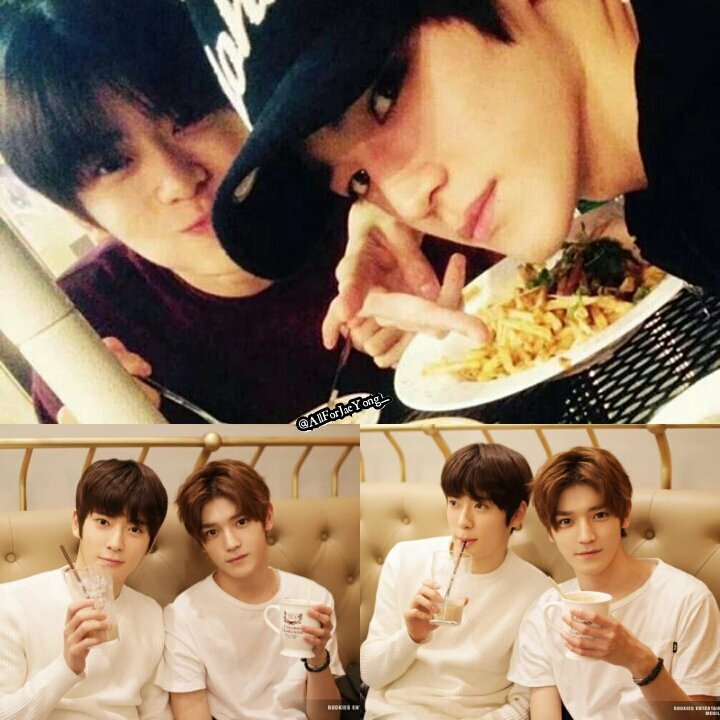 All I did was look under a Taeyong blog's Jaeyong tags and BAM! that masterpiece of a gif. It is adorable.